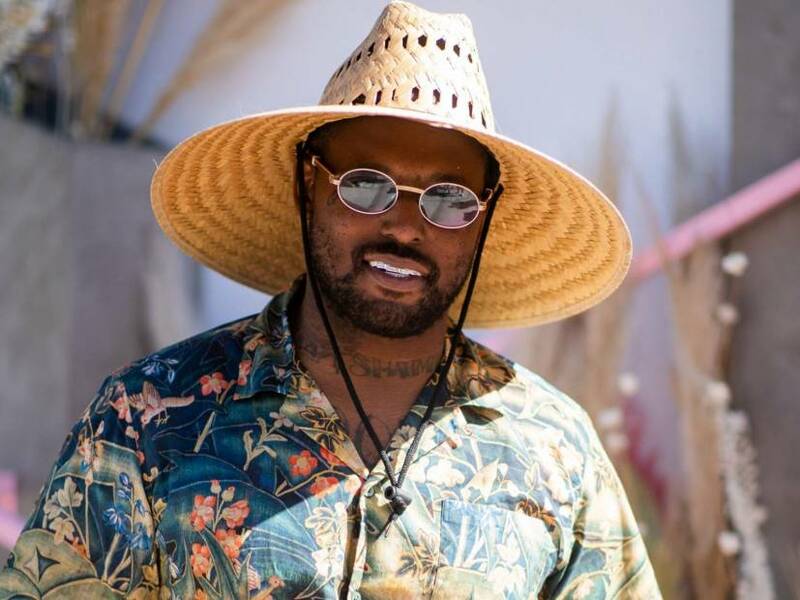 Several months after Mac Miller’s death, ScHoolboy Q is finally ready to release his next album. He made the announcement Twitter on Monday (April 15), shortly after appearing at Coachella Valley Arts & Music Festival over the weekend. “NEW ALBUM ‘CrasH Talk,’” he wrote alongside a video clip. He also revealed a release date April 26. CrasH Talk marks the long awaited follow-up to 2016’s Blank Face LP, the Top Dawg Entertainment artist’s fourth studio album. The project debuted at No. 2 on the Billboard 200 upon its release with roughly 74,000 total album equivalent units sold in its inaugural week.